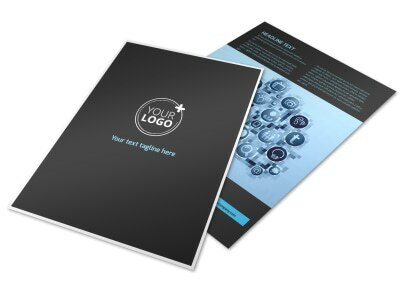 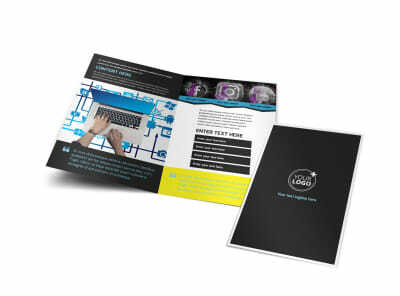 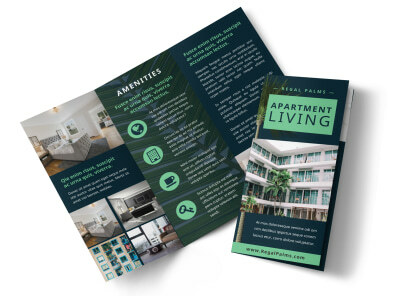 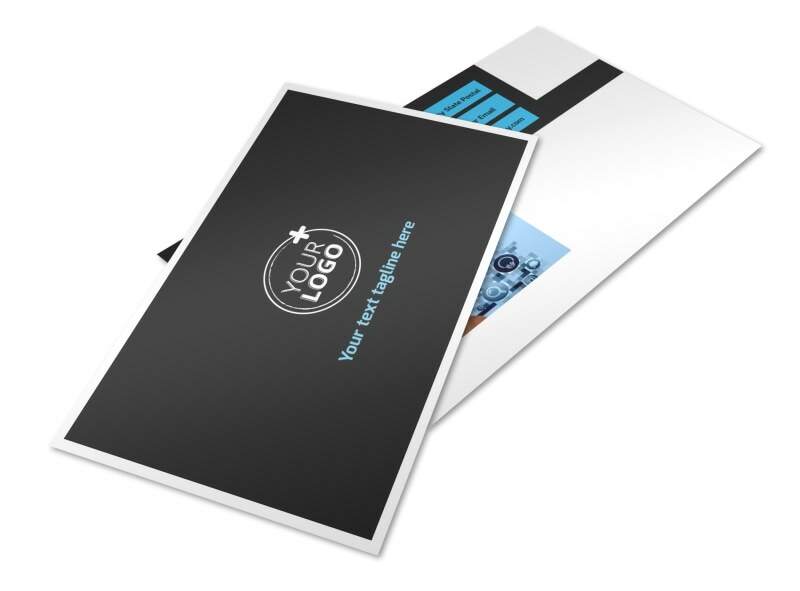 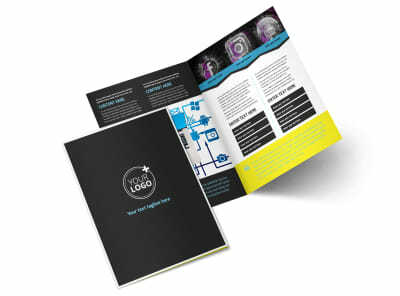 Customize our Social Media Marketing Postcard Template and more! 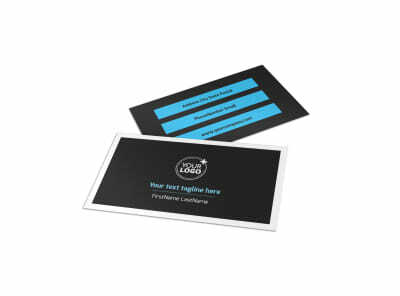 Let local businesses know that you’re available to help them ‘get online’ with a social media marketing postcard detailing your expertise as a social media marketer. 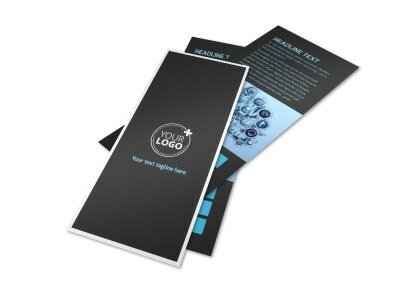 Customize your template with the help of our online editor by adding relevant images, text, colors, and more. 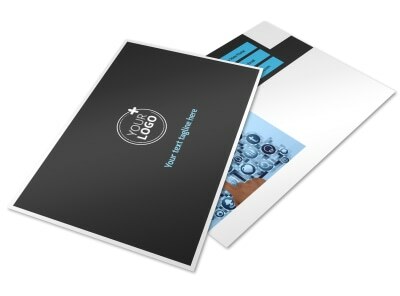 Start designing your postcards now so you can reach out to business owners and inform them how social media can help improve their business.